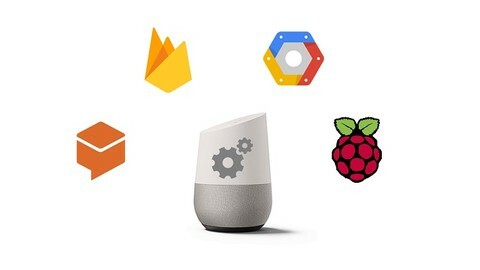 There is now a wide array of learning resources available for developers looking to build Actions for Google Assistant. 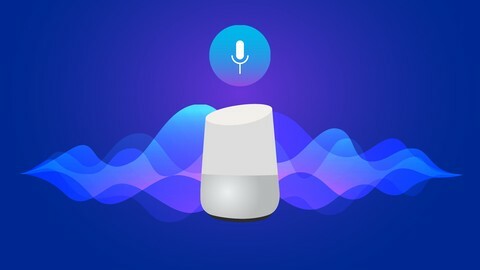 Here is my selection of the best voice app development courses for developing Google Actions. 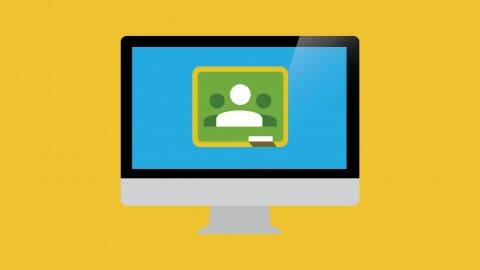 The following Google Actions courses are available through the learning platform Udemy, which occasionally has huge discounts on courses, some costing less that $10. The courses are often written by industry leaders with real practical experience designing and building the technology, so you get very high quality training from true experts in the field. The materials are very fresh too, so you know you’re learning the latest techniques. The links below are affiliate links, which means I get a little reward if you click on them, but you don’t pay any more than normal. If you have any questions, just leave a message in the comments section. Good luck on your course! 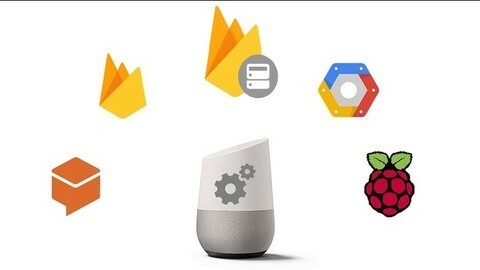 This is a comprehensive course about developing Google Actions in Node.js using DialogFlow & Firebase, and publishing them on Google Home and Android devices. This Google Actions course has 4 hours of video lessons, and covers all the fundamentals such as the serverless architecture that Google Actions use. It then guides you through the setup of the local environment for building apps for Google Assistant (and Google Home). It goes on to teach you about realtime databases, calling web services (APIs) in Actions, creating follow up intents in DialogFlow, and using SSML to add expressivity to your utterances. 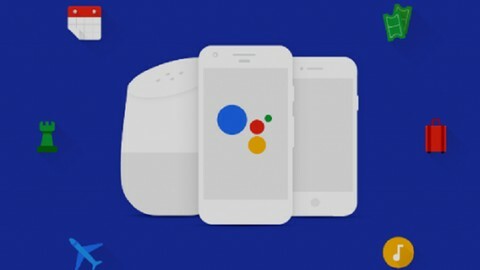 This course even teaches you how to test your new app for Google Assistant, using either a simulator or a Google device. 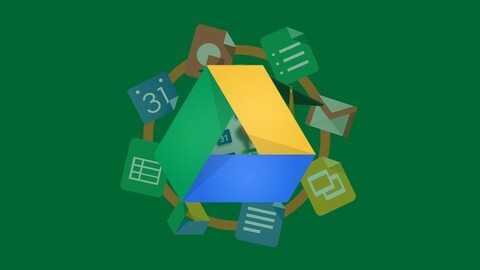 Thousands of students of taken this course, making it the most popular Google Actions course on Udemy. 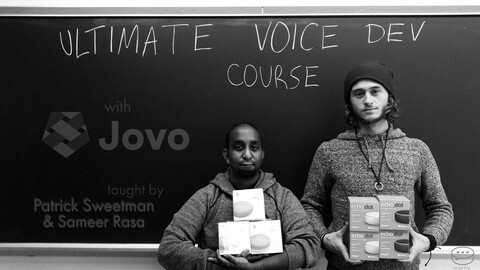 This course uses the awesome Jovo Framework, which allows you to code an app once, and publish it to both Google Assistant and Amazon Alexa at the same time. First the course covers the Jovo Language Model, then it plunges you straight into building three apps: ‘Business Card App’, ‘AirBnb App’, and ‘Smart Lock App’. 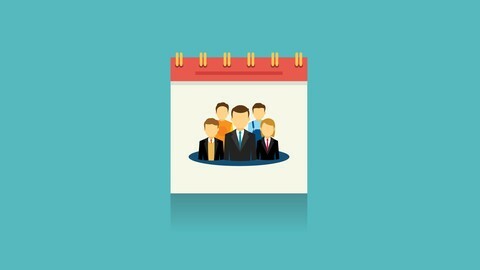 During these projects, Intents, Github Storage, AWS Hosting and more are all tackled. A module on Account Linking is next, which lets users sign in to your apps from many popular platforms. This is followed by the ‘Video Games + Voice’ module, where the Alexa Presentation Language (APL) is introduced. Finally, the Firebase database is explained in detail, allowing you to add persistence to your apps. In total, there are 2.5 hours of video lessons in this course. 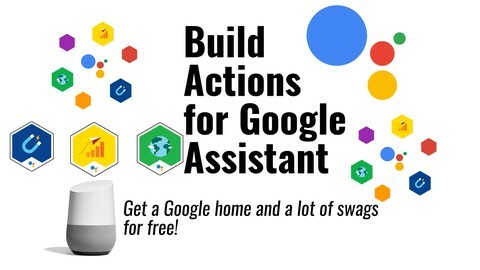 This is a Google Actions course for beginners, that not only teaches you how to use DialogFlow & Firebase to build Actions for Google Assistant, Google Home and smartphones, but also how to build chatbots for Facebook pages. 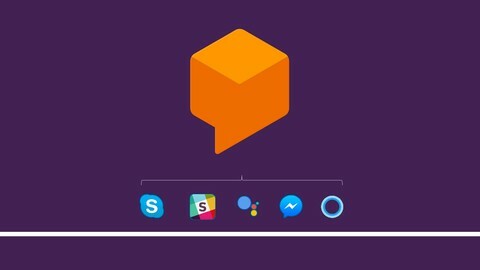 What stands this course apart is that it also includes how to make a chatbot, and how to integrate messenger with Dialogflow apps. 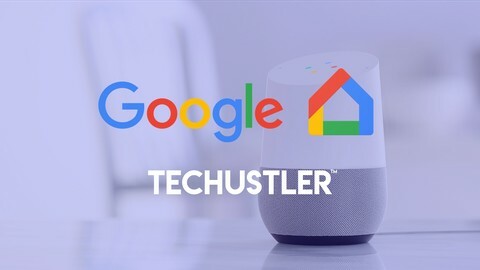 This is an intermediate level course that builds upon your knowledge of building actions for Google Assistant. It’s a relatively short course with 2 hours of video content, that will see you integrating Firebase functions, a Firebase database, external APIs and more. 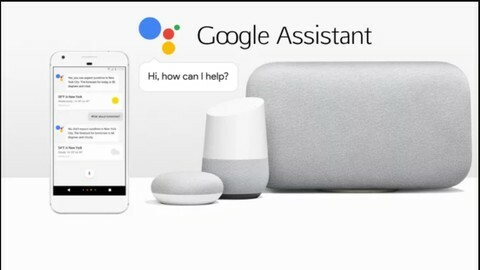 By the end of the course, you will even be able to control Raspberry Pi 3 with your Google Assistant! The course begins with a Firebase database introduction, and you are introduced to the various Node.js commands for communication with the database. You then build a ‘Remembering’ Google Action that makes use of the database, followed by a Guessing Game Action that uses external access. 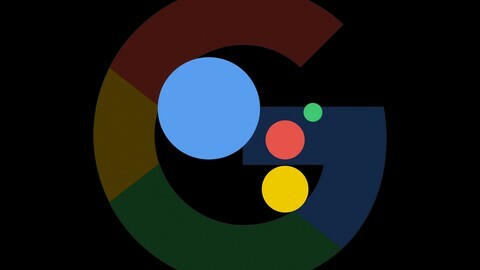 Next you study the List, Carousel and Suggestion add-ons for Google Assistant, and then wrap up the course with the awesome Raspberry Pi project. 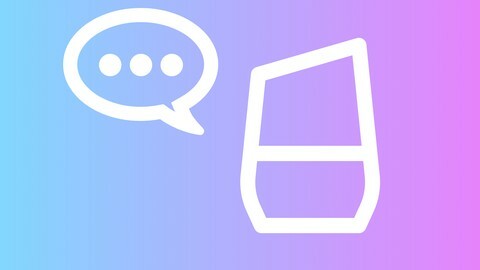 If you’re interested in learning to build Amazon Alexa skills, Apple Siri Apps, or chatbots, check out the other articles on the best voice app development courses available today. NLProc R&D Data Scientist at Dassault Systèmes. Host of the Voice Tech Podcast.